Successfully saved Slimming Green Smoothie to your Calendar. You can also save the ingredients to your Grocery List. 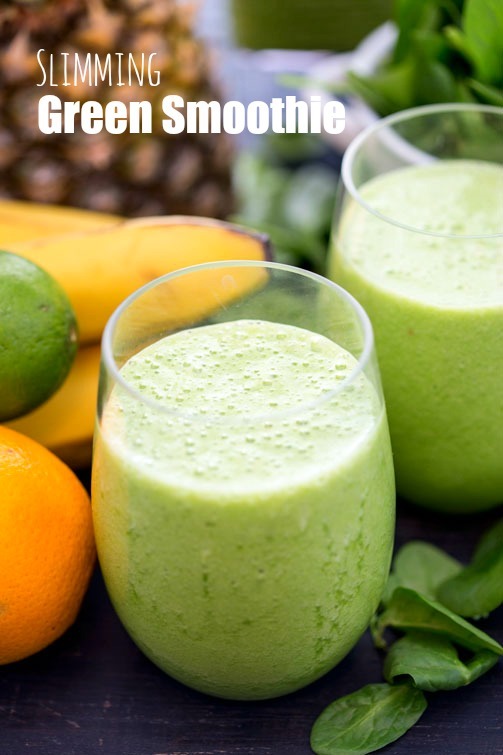 Jumpstart your morning with a healthy, fiber-packed, protein rich SLIMMING GREEN SMOOTHIE!